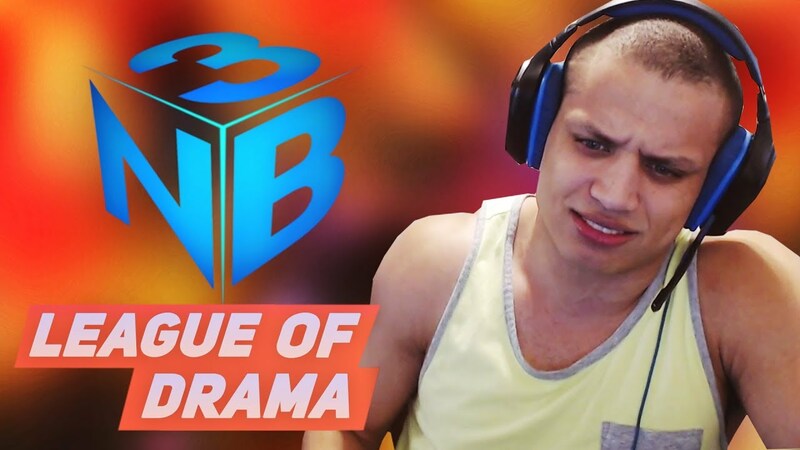 NightBlue3 dedicated 8 years of his life to making a career from streaming League of Legends and creating comical and educational Youtube videos. I spent over 2 years of my life with League, never made a career out of it, and it was still hard for me to leave that game behind. 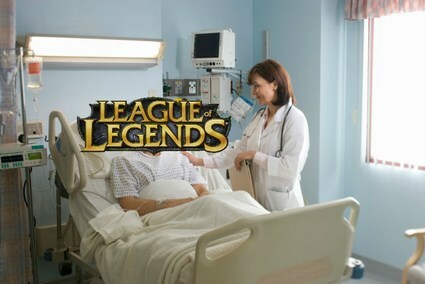 However, with the current meteoric rise in Battle Royale popularity, the long standing king of eSports and Twitch Streaming, MOBA’s (excluding Counter Strike), is beginning to fall by the wayside. 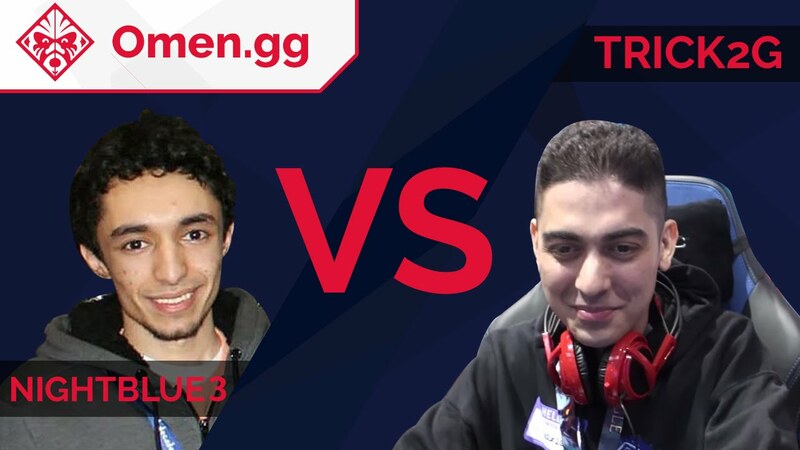 H1Z1, PUBG and more recently, FortNite have taken the gaming medium by storm with shorter matches and faster, more exciting gameplay, and unfortunately games like League of Legends and DOTA2 really can no longer compete. A few weeks back, NB3 posted a FortNite video on Youtube, in what I can only assume was to test the waters with new content, to see if another game outside the realm of League could bring in his incredible numbers of 700k+ views. Unsurprisingly enough…it did, and maybe along with the exhaustion of releasing several League videos every week over the past 8 years, it has shown him that he may have the open ended freedom to pivot his career towards other games. 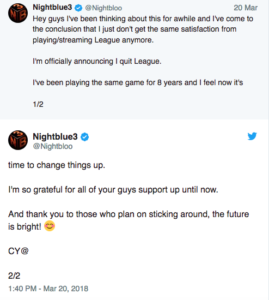 NightBlue3 was one of the last remaining ties I had with the game, tuning in regularly throughout the week to watch his content, and with him stepping away, so shall I…(again) Two other very notable League streamers have also announced their retirement from the game, notably Trick2G and Tyler1. I honestly hope they all have successful segues into other games for content, because all 3 are incredibly talented. So best of luck guys, from a fan, I look forward to what you all do next. Let me know what you think in the comments. Is the age of MOBA dominance waning? Will there be an even larger mass exodus from mainstream games to Battle Royale’s. Nah dude moba is still popular. You should do what you like, don’t get influenced.